Welcome to WETWORKS POOL AND SPA SWIMMING POOL CONSTRUCTION ! We specialize in inground concrete pools and spas. We offer weekly, bi-weekly or monthly pool and spa cleaning service and maintenance. We can set up an account or you can pay as you go! 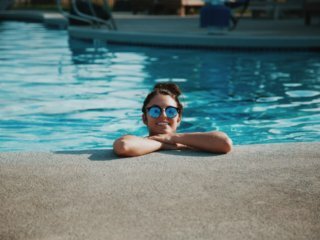 We keep your pool clean so you can enjoy it! 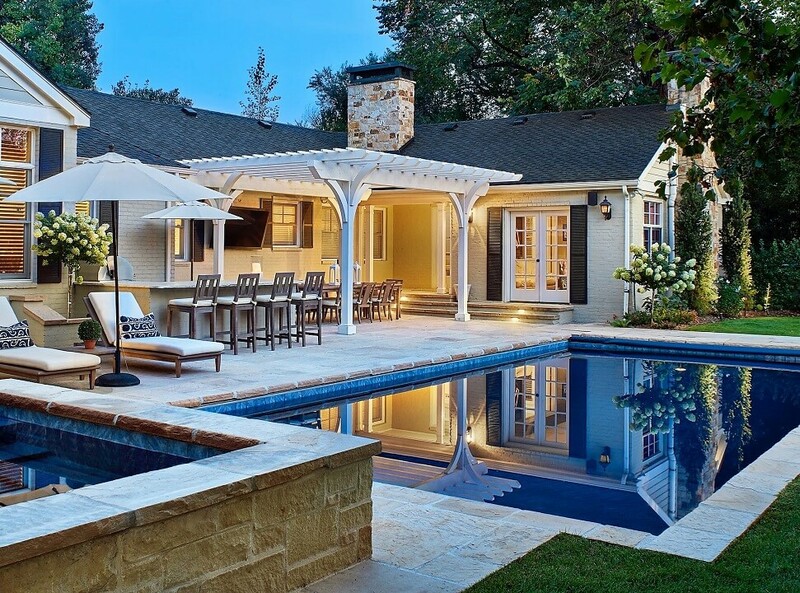 Have a perfect spot in your yard for a beautiful pool and spa? Well, we can certainly fill that space for you. 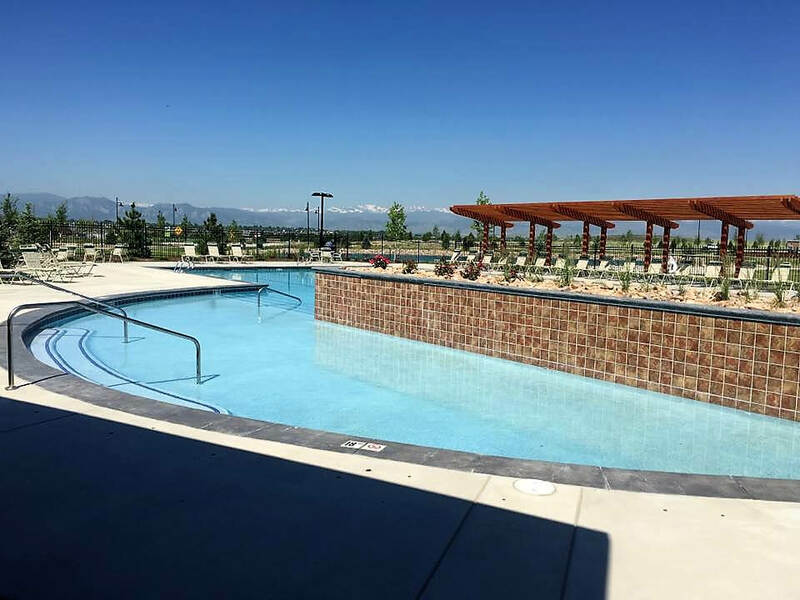 We offer custom, professionally designed pools and spas, both residential and commercial. Give us a call and we will help you spruce it up with beautiful new plaster or upgrade your decking. At WETWORKS POOL AND SPA we love feedback. It’s a great chance to improve our service even further. If you would like to submit your own testimonials please email us with your comments. Below are just some of the comments that we’ve received from our clients & industry partners. I am very happy with the customer service I have received throughout the process of installing my new pool. Safety is our #1 goal! Each of our pools and spas are reviewed in detail to assure the safest spa possible. We always double check that all components match and that we deliver a safe product to our clients! Each pool and spa is individually engineered so you are guaranteed a unique and custom spa. We don’t use standard blanket stamped plans. We truly give you one of a kind! You will be dealing with the same group of specialist from start to finish! 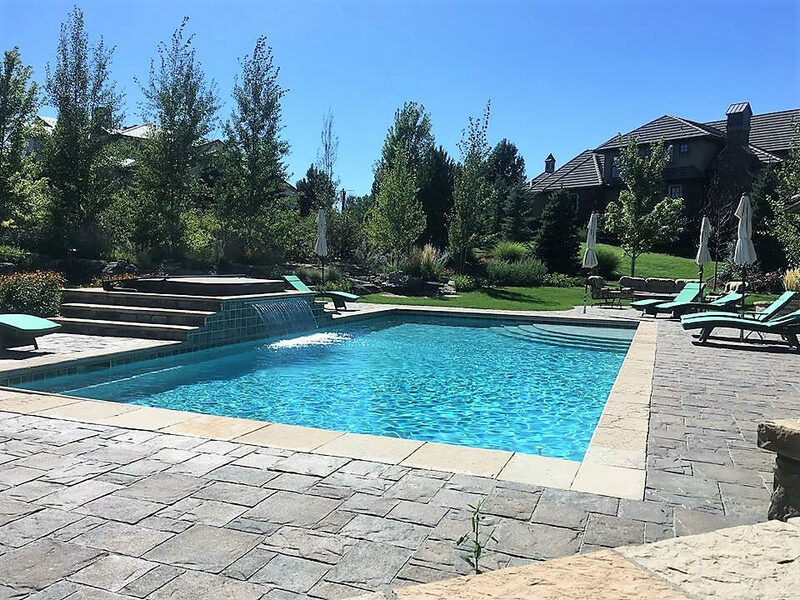 Unlike other pool and spa companies, you are not just another “project” to us. We take the time to get to know you and be sure you are fully satisfied!